Scribus is a well-known open-source DTP application. 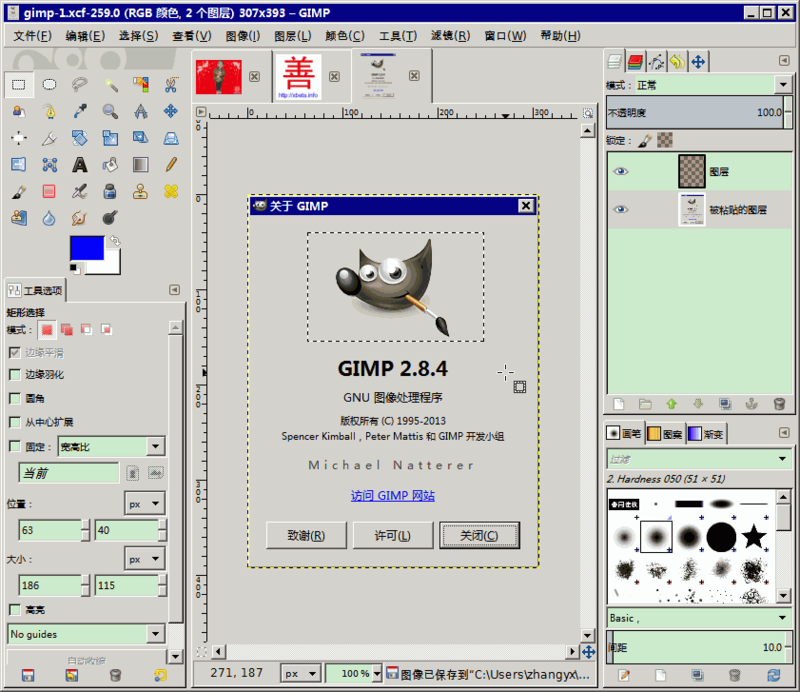 Program’s main goal is to provide flexible layout and typesetting together with ability to prepare files for professional quality image setting equipment. 2.2 及以上的版本, 双击颜色选择处可以调出颜色选择框, 打印机图标那个标签就是 CYMK 选择器了.